At Sentel Dental Clinic in Mississauga, ON, our dental care services are designed to help our patients maintain long-term oral health. 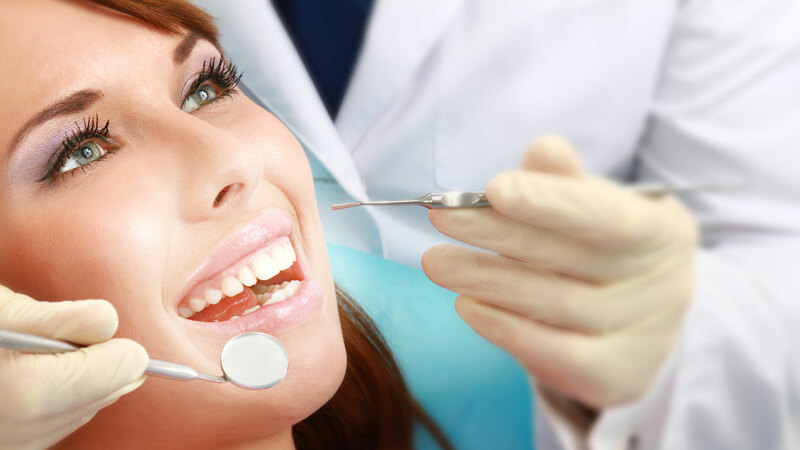 Our dentist has 15 years of experience serving all kinds of dental needs. From regular checkups to more intensive dental work, we’re here to offer you personalized, gentle care. You’ll appreciate our relaxing, comfortable environment that will put you at ease the moment you walk through our doors. Sentel Dental Clinic is currently accepting new patients. Call our friendly and helpful office staff today to set up a consultation Monday through Saturday about one of our Mississauga, ON, dental care services. A smile worth a thousand looks! error: Sorry, action not allowed.